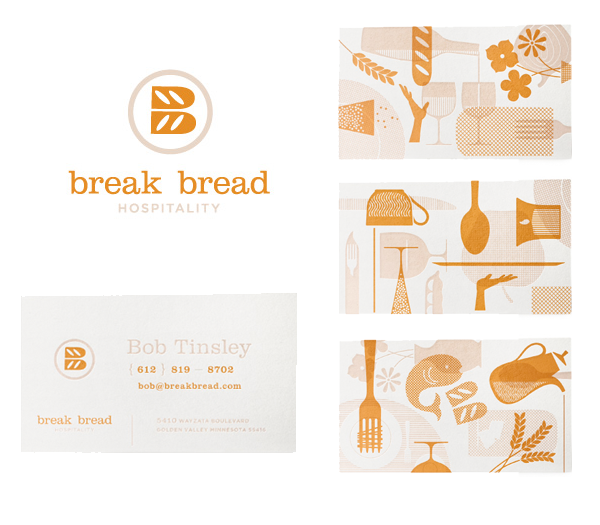 Check out this gorgeously designed identity system for Break Bread designed by Nathan Hinz at Design Cue. Well done! so clever and good-lookin'. great design. oh that is just adorable.